Nose is complex, if a bit shy. The red fruit comes through – mostly raspberry and a bit of strawberry. There is a wonderful touch of wet earthy funk and a little butterscotch. The texture is very elegant. Not too heavy, more middle of the road… but very silky. Medium acidity and medium tannins. The alcohol is only slightly noticeable. Nice balance overall. 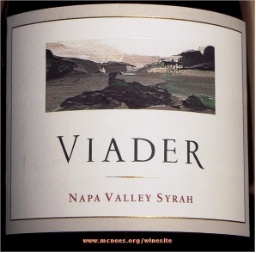 The palate is fruit forward with black fruits: currant, blackberry, plum with some black raspberry peaking through. Mid-palate includes a touch of butter and vanilla and then a long finish of dark chocolate. The fruit overwhelms the structure, offering the impression of a more simple profile on the palate. Not a one-dimensional wine, but not particularly complex either. The spiciness I enjoy with most Syrahs is missing. When you pour, the aromas waft from the decanter, providing a glimpse of the big, fruit-forward wine to come. 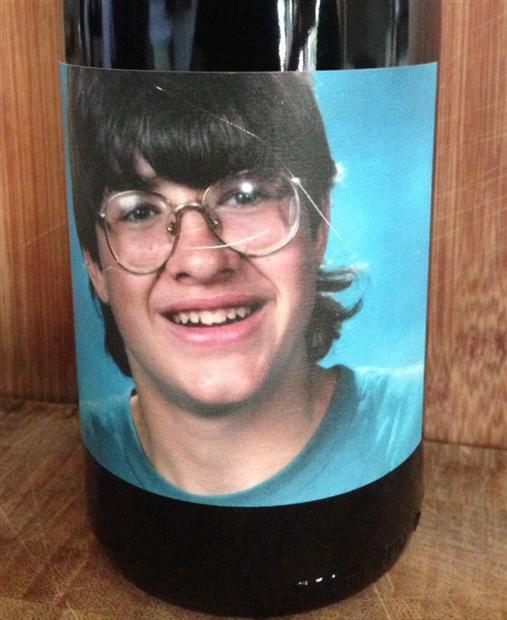 The nose is full of spicy plum and blackberry, vanilla and oak, with a little funk. 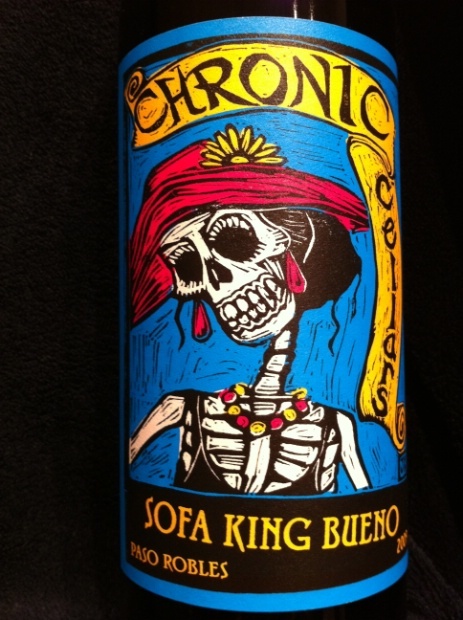 The 15.9% alcohol is so well integrated, it is barely noticeable and comes across as a light menthol character. 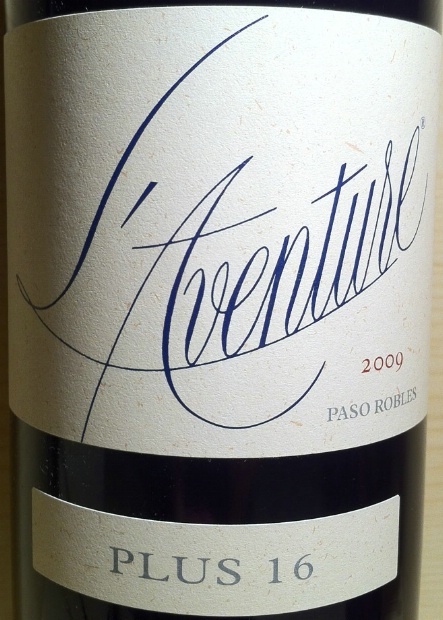 The palate is dominated by the Syrah and Mourvedre – the Grenache is nowhere to be found. The texture is big and chewy, but is still a baby next to the Estate Cuvee. The acidity is medium-high and the tannins have moderated somewhat with bottle-age, but are a solid medium-high – although very refined. 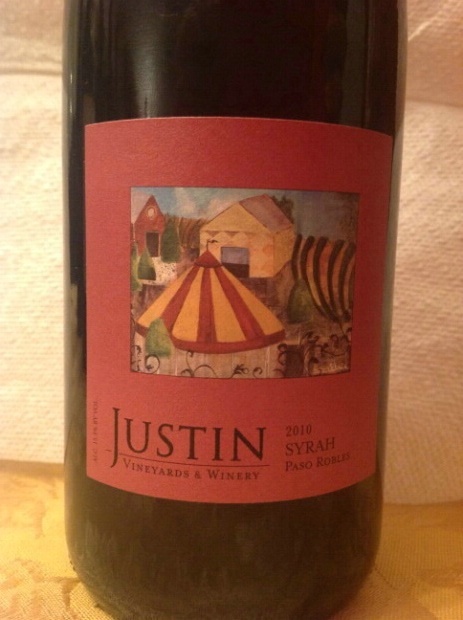 There are layers to the aromas/flavors… a hint of sweet blueberry in front, moving to plum, blackberry and spice. The mid-palate picks up the vanilla and oak and the wine has a medium-long finish of dark chocolate that is not overly bitter. 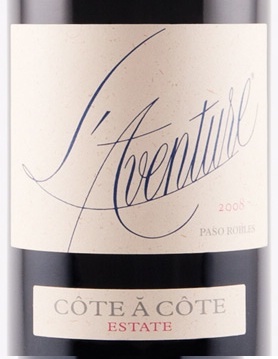 This wine attempts the perfect balance of a soft feminine character, with a masculine big, bold style. This wine could age another 5-10 years, easily. 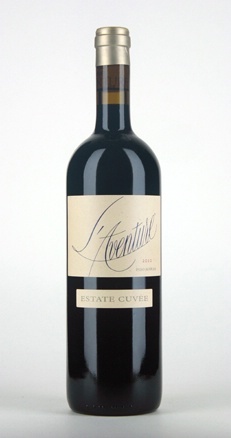 L’Aventure is the master of the new world Rhone blend!